Number plate enthusiasts will have yet another chance to lay their hands on special numbers that are set to go under the hammer early next month. 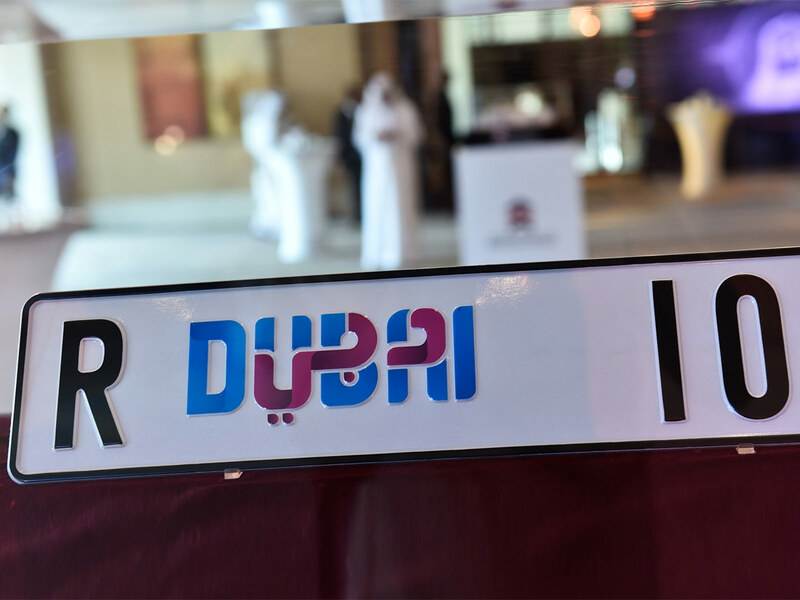 Dubai’s Roads and Transport Authority (RTA) is offering 90 distinguished plates of two, three, four and five digits in its 101st open auction on April 6 at the Hilton Hotel, Al Habtoor City, Dubai. Registration for the auction starts on March 31 and the auction will start at 4.30pm on Saturday, April 6. Those willing to take part in the auction need to have a traffic file in Dubai and each bidder has to deposit a security cheque of Dh25,000 addressed to RTA, along with a non-refundable subscription fee of Dh120. The cheque and the fee can be deposited at any of RTA’s Customers Happiness Centers and the payment can also be made by credit card via (www.rta.ae) or Dubai Drive app.